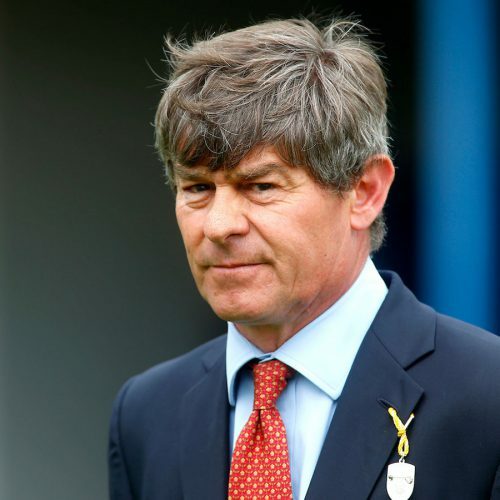 Simon Crisford took up training in 2014 and has wasted little time making his mark. For many years he was Sheikh Mohammed’s racing manager, working in tandem with many top trainers, but becoming a trainer himself was always ambition. He sent out Group 3 Solario Stakes winner First Selection in his first season and by the autumn of 2018 had already accumulated 152 domestic winners. At the beginning of 2017 he relocated to Kremlin House Stables, in Newmarket, and enjoyed a Royal Ascot winner in 2018 when Ostilio landed the Britannia. Century Dream is the best horse in his stable and the four-year-old ran a blinder when under a length third to Roaring Lion in the QIPCO-sponsored Queen Elizabeth II Stakes at Ascot on Champions Day. “I thought at the furlong pole we were going to win – my heart was beating like you can’t imagine,” Crisford said. “I’m delighted with him; he’s continued to improve. “We freshened him up after the Arlington Million [in which he finished fourth in August], hoping that this race would cut up and that it would be desperate ground. It didn’t cut up, but he has run with great, great aplomb.